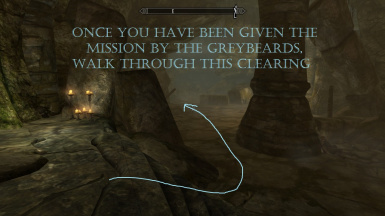 If you're trying to get through the main quest of the game each time using a new character some of the dungeons can be a right pain to do again and again. 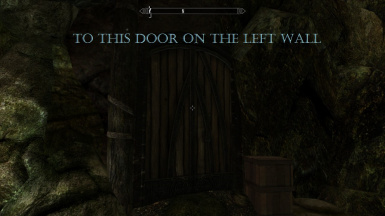 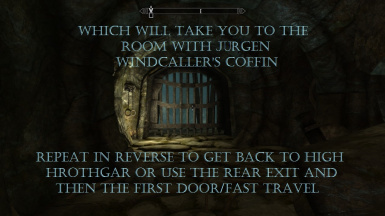 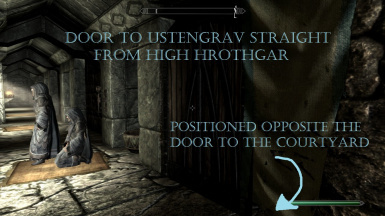 Hand in hand with my Bypass Bleakfalls mod, this mod makes it quicker to get through one of the compulsory dungeons of the main quest without having to bother with all the resistance along the way. 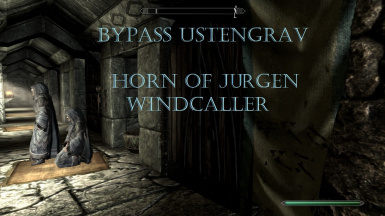 Hope you find this useful, please check out my other mods, and enjoy!